Happy New Year from Spoiler Alert! An overview of recent Spoiler Alert news, including an update on new blog posts and our winter volunteer event. From all of us at Spoiler Alert, we wish you a happy, healthy, and productive start to 2018. We are so happy with the progress that the industry has made this year, and we look forward to what lies ahead. 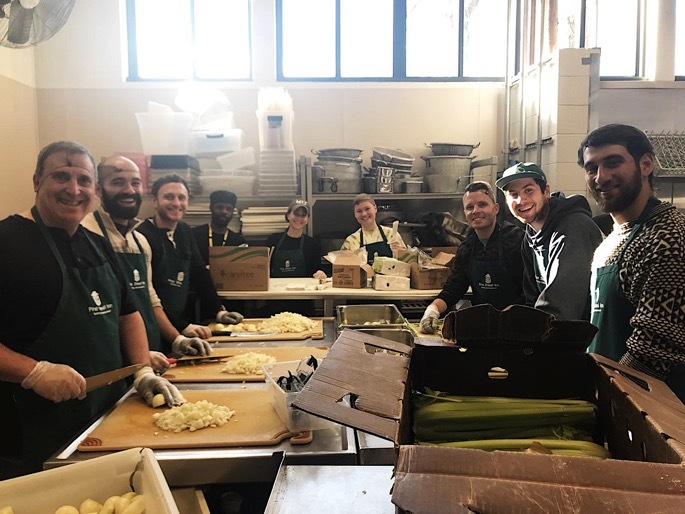 Before taking off for the holidays, the Spoiler Alert team spent a morning volunteering at The Pine Street Inn, a Boston-based nonprofit that serves as the largest resource for homeless men and women in New England. Despite a few of us succumbing to tears from onion vapors, we had an awesome time and would like to thank the Pine Street Inn staff for the opportunity! Thanks for your support! See you in 2018. Starting at a young age, many of us are introduced to the series of questions — Where, What, Who, How, When, and Why? — that help one develop a complete story on a topic. 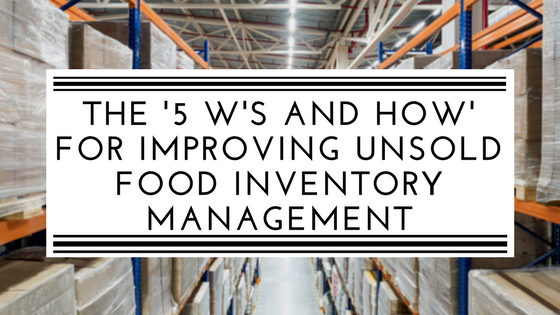 To close out 2017, we took a look back to identify some of our recent content that answers these questions in the context of what we do best: improving the management of unsold food inventory and organic waste. 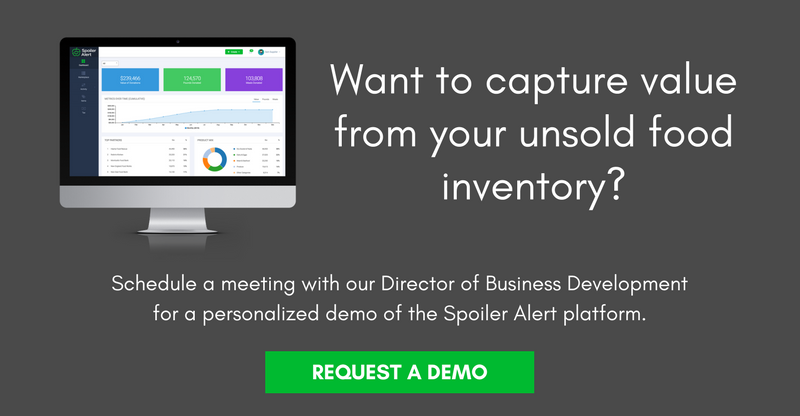 Every year, food manufacturers, wholesale distributors, and retail grocers spend an estimated $15 billion on costs associated with unsaleables, defined as product removed from the primary distribution channel, regardless of reason. 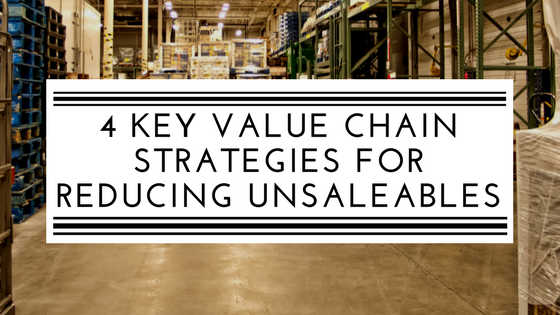 We digested the recent report, Collaborative Value Chain Strategies to Reduce Unsaleables, to identify 4 key strategies to tackle this issue.